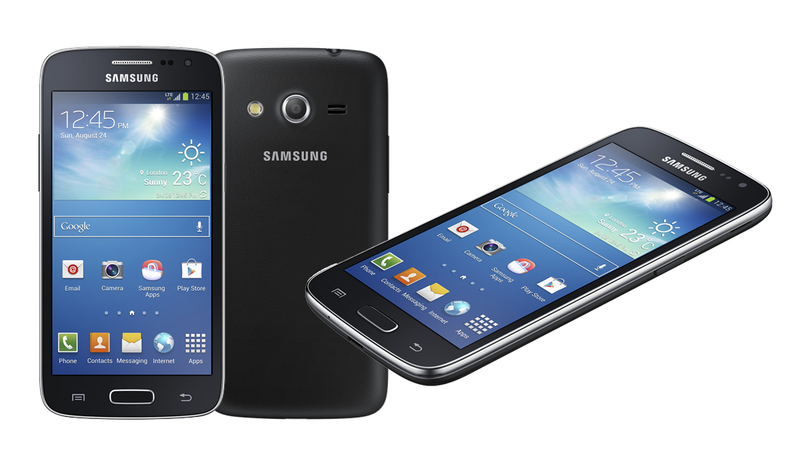 Putting your Samsung Galaxy Core LTE smartphone in download mode is extremely important for several reasons. The most popular reason for wanting download mode on Samsung devices is so that you can install a software update manually. Whether it be downgrading the Android operating system or upgrading the Android operating system, the download mode is the mode you must have your device in before you download that firmware update to your device. Simply connecting the Samsung Galaxy Core LTE handset to the computer and getting that job done won’t be possible without first booting the Samsung Galaxy Core LTE in download mode. Many people with root access on the Galaxy Core won’t update using the over the air notification bur rather install the same file when it comes available manually with the Odin flashing tool. It’s said that people with root access on Samsung devices should not update with OTA notificatios and that’s why they elect it do it manually using the Odin flashing tool. However, root access isn’t the only reason why people update manually. As most of you will know, software updates can roll out gradually and take weeks to sometimes find all devices. Nobody wants to be waiting around that long, right? If you are in the know and have found the official firmware file that updates your device to the same software version, you can flash that file anytime and update to the ewer software update. Doing so means you don’t have to wait until the file finally makes it way’s onto your device. We recommend backing up the data on your device before starting so that no matter what task you decide to carry out after entering the download mode, you will not lose any data on the device. Those of you wishing to connect to a Windows-based computer after reaching the download mode will also want to enable the USB Debugging Mode as the device won’t connect to the computer without that mode working. To enable the USB Debugging Mode, simply head over to the Menu > Settings > Developer Options > USB Debugging Mode. Press and hold the Power button for at leas ta few seconds until the device switches off. Reboot the device by holding the Home + Power + Volume Down keys and keep them firmly held down. Keep holding the three keys until you see some text and a warning triangle appear on the Samsung Galaxy Core’s display. It’s here where you can release the three keys you were holding. Now press the Volume Up key all by itself and it will get past that screen and take you to the download mode. Now you may connect the Samsung Galaxy Core LTE device to the Windows computer and use it while in download mode. Since your device is in download mode now, you should continue using the same guide you were using before arriving here.